The Peachtree Miata Club (PMC) is a group of loyal Mazda Miata MX-5 owners and friends in the Atlanta and North Georgia area of different ages and walks of life sharing one common passion, the Miata. We are not your typical car club. Sure we share tips, ideas, work on, and talk about our cars. But first and foremost, we’re a social car club. From runs in the mountains of north GA, social events, weekend getaways, to cheering on our members' racing activities, we like to have fun with our Miata and friends! What the future holds, only time will tell. 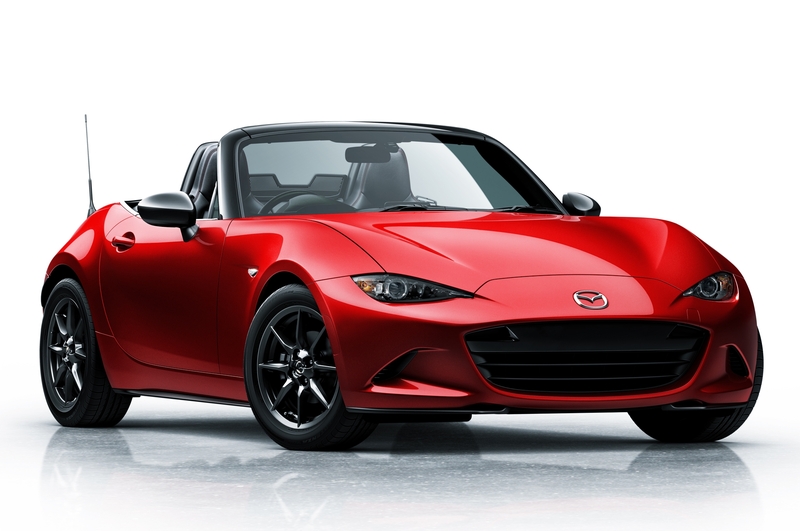 But, one thing is for sure – we will still love our Miatas! Are you ready for a "top down" day with the sun warming your face and wind blowing your hair? Of course! What Miata owner isn't?! Unfortunately, Mother Nature doesn't always cooperate with us so you might want to check the local forecast under our main menu. Click on our Event Calendar to see what's coming up that interests you. Or, better yet, suggest a new event or ride. We're always looking for new ideas to explore unique roads and places. You can organize and lead your own event or join a planned event for the fun and camaraderie. One Miata can be a lot of fun but a parade of them is a traveling party! You're welcome to join any of our upcoming events to learn more about the club. With nearly one million Miatas sold worldwide, you will find Miata fans and friends everywhere. 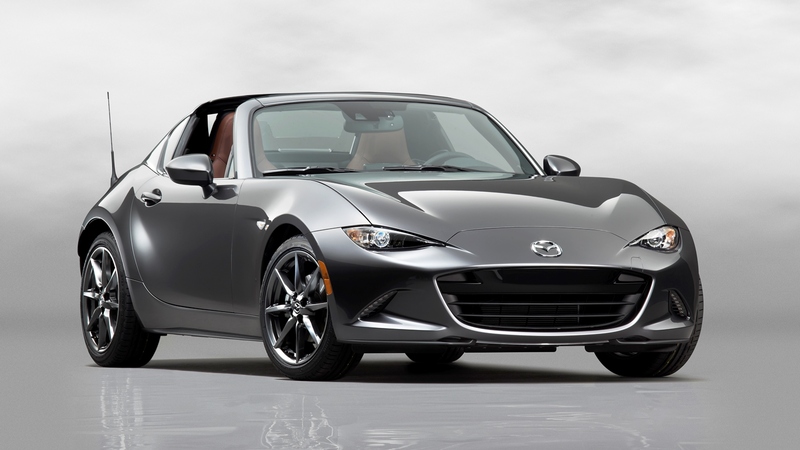 Joining a local Miata club can further enhance your experience so what are you waiting for?! We hope to see you zoomin' our way soon!